With Airbnb gray-zoned, is apartment swapping still legal in NYC? For a couple of years now, New York City residents who rent out their apartments for less than 30 days have been violating a 2011 amendement to the city's multiple dwelling law. Recently, an ongoing dust-up between short-term apartment rental exchange Airbnb and New York State Attorney General Eric Schneiderman--in which New York is demanding that Airbnb turn over data on their 225,000 users--has cast a further chill over the turn-your-apartment-into-a-cash-machine trend. So what about apartment swapping? Is it legal to swap apartments if no money changes hands? And if so, how does your landlord or board feel about it? Fortunately for home-swappers, the city's multiple dwelling law "has an exception that clearly covers home exchanges," says real estate attorney Steven Wagner of Wagner Berkow. Of course, just because it's legal doesn't mean your co-op, condo board or landlord is okay with it. “As a general rule, neither condo nor co-op boards like them, “ says real estate attorney Dean Roberts of Norris McLaughlin & Marcus. “Most boards do not allow it as it has the same problems as the Airbnb issue, i.e. strangers coming into the building without board review or approval." If you're discovered, you could get fined by your board. That said, notes Roberts, "boards are most unhappy when they haven't been told. Disclosure is the best policy." If you are in a rental apartment, whether or not you can exchange will be up to the landlord. Another Upper West Side condo owner, who says she loves swapping because “it's more comfortable than a hotel, I can live like a native and save money," notifies her condo board when exchange guests are coming. “We’re allowed to have guests/friends stay in our apartment--we're just not allowed to have short-term renters." For what it's worth, apartment swap facilitators say that an inherent sense of reciprocity diminishes many of the bad-behavior risks involved in a cash-based transaction. 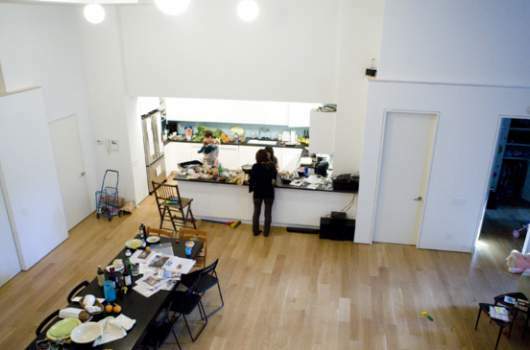 "The difference is that with home swapping, you are going to someone’s home and they are going to yours," says Debbie Woskow, founder and owner of Love Home Swap, a three-year-old U.K.-based international home swapping site with 3,000 New York City apartments listed. "There is a sense of reciprocity or ‘do as you would be done by’ that keeps people honest and on their best behavior." LoveHomeSwap.com This London-based newcomer prides itself on bringing the industry up to date. With 50,000 possible exchanges on the site, they’ve just introduced a points plan that lets members lend out their home in exchange for points which they can later use to stay in homes in other cities/countries. 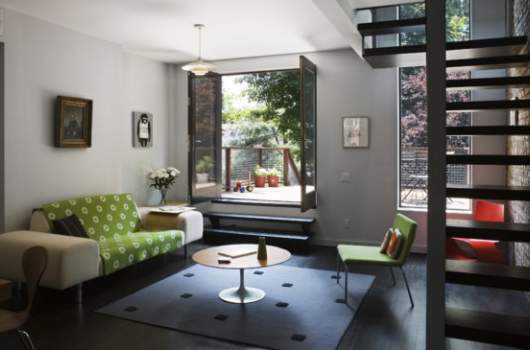 Most New Yorkers want exchanges in London and Paris, says Woskow, the founder, who notes that other items that often get swapped along with the apartment include pets, cars, ski equipment, cribs, and strollers. 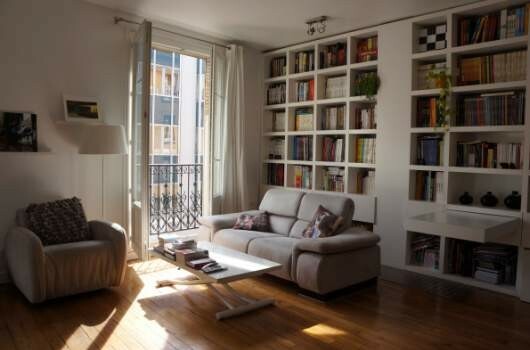 Knok.com This Barcelona-based start-up lists 30,000 homes in 159 countries. Searches can be done by map, destination, cities and by reverse search--e.g., your offer will go out only to people who are interested in NYC. Homeexchange.com This is the one featured in the 2006 Cameron Diaz/ Kate Winslet film "The Holiday" about their swap of an apartment in LA (Diaz) and a country cottage in England (Winslet). (Sorry, can’t promise a romance with Jude Law at the end of the exchange.) They claim 40,000 members, 47,000 homes in 147 countries. Homelink.org This is the other one that says it’s the original. It started 50 years ago as Vacation Exchange Club with typewriters and black and white photo books of properties. Their guarantee: If you don’t find the exchange you want in the first year, you get a second year free. Homebase-hols.com Based in the U.K., this site is 25 years old. Exchange offers registered with Homebase go out to all members of home exchange agencies that belong to the First Home Exchange Alliance, expanding the pool of possibilities. 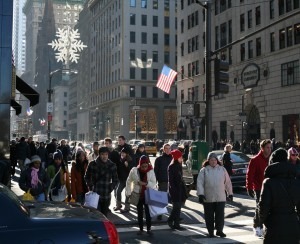 Homeswap.com New York City is on the top of the list of most wanted cities for swappers on this site. (Hawaii comes in second.) The site promises “free membership for the forseeable future." 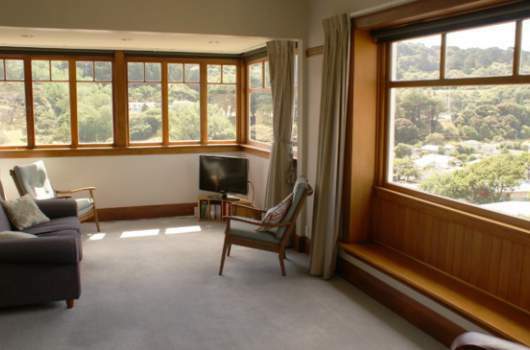 WELLINGTON, NEW ZEALAND: Exchange your airshaft view for a view of Mount Victoria from the lounge of this two-story home in New Zealand. It's available on Love Home Swap. TORONTO, CANADA: You could get this three-bedroom, 1.5-bath house in Toronto's Little Italy for a lot less than your average grocery bill at Eataly. Available on HomeSwap. SAN DIEGO, CALIFORNIA: West Coast more your speed? 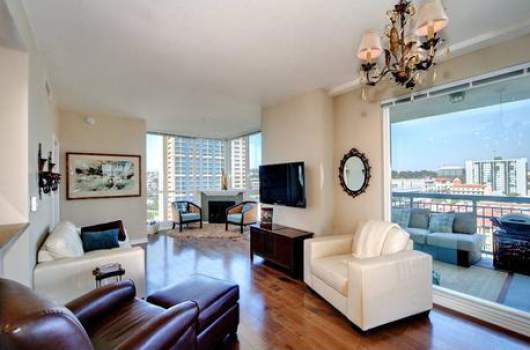 Swap your NYC digs for this two-bedroom, two-bath downtown San Diego condo on Intervac Home Exchange. 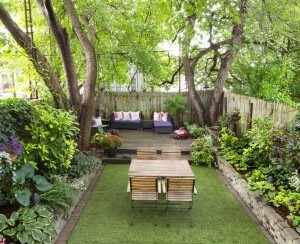 MONTREAL, CANADA: We think any New York City kid would be happy to stay in this room. The three-bedroom, two-bathroom apartment in Montreal is available via Knok. 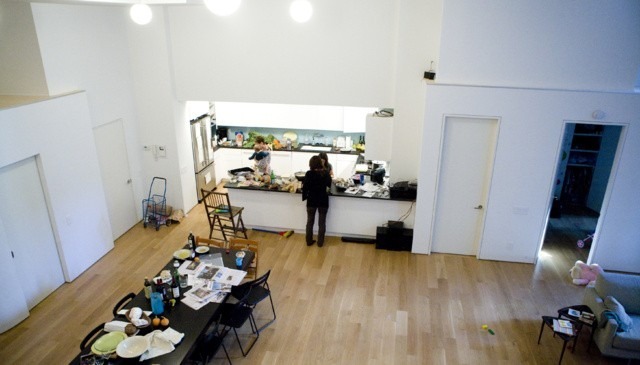 PARK SLOPE, BROOKLYN: This two-bedroom, two-bath Brooklyn loft is available on Love Home Swap. 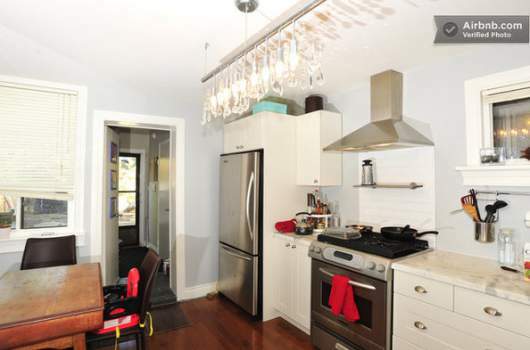 CARROLL GARDENS, BROOKLYN: This three-bedroom townhouse is available for exchange on Love Home Swap. 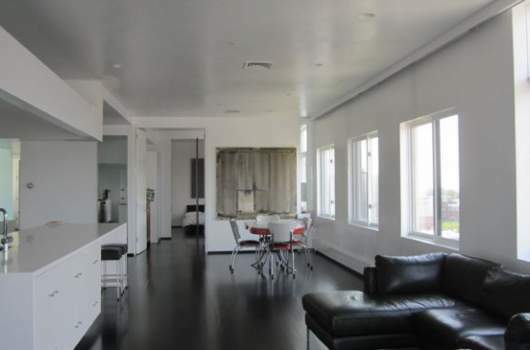 DOWNTOWN MANHATTAN: This three-bedroom downtown Manhattan loft is nearly 3,000 square feet and is available for swapping on Love Home Swap. 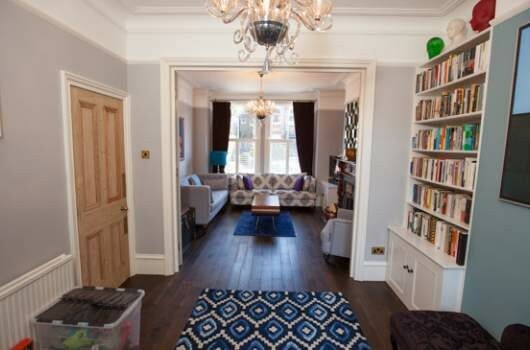 LONDON: Swap your NYC abode for this five-bedroom Victorian house listed on U.K. home-exchange site Love Home Swap. Talk about British charm. 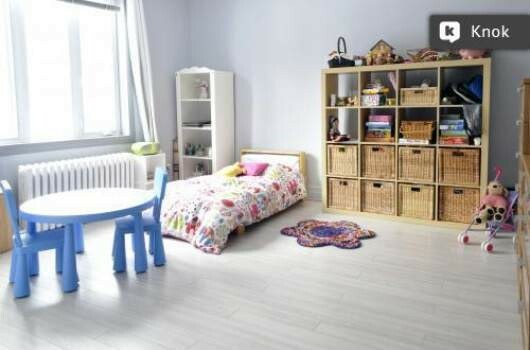 PARIS, FRANCE: On HomeExchange.com, you can arrange a swap for this "cozy" Parisian loft ocated minutes from Montmarte.